Imagine how tired Father Christmas is after his long night’s work on Christmas Eve. What he needs is a relaxing holiday! But when he heads off on his longed-for break, he quickly finds that things don’t go to plan… This comical, colourful sticker book is packed with stories and festive activities. 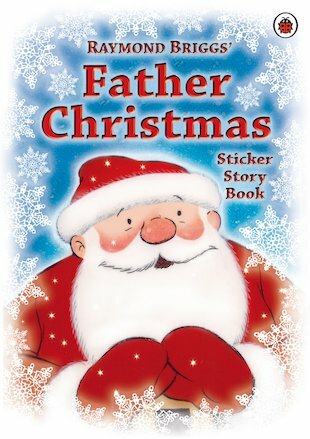 It’s based on the animated film of Raymond Briggs’s Father Christmas: a quirky, much-loved story of a grumpy old man with an unusual job – and a heart of solid gold.